Swanky Digs: I guess it's called Ace for a reason. 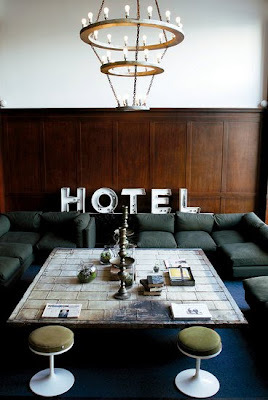 I just came across this photo of the Ace Hotel in Portland in the November issue of Lucky. I pretty much love everything about it. Kinda quirky, kinda retro, very cool.